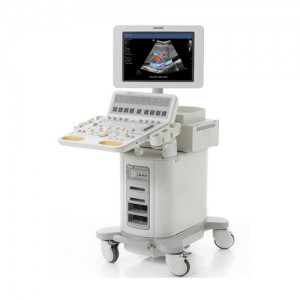 Philips Archives - Hiliex Inc.
EPIQ 7 features our most powerful architecture ever applied to ultrasound imaging – touching all aspects of acoustic acquisition and processing, allowing you to truly experience ultrasound’s evolution to a more definitive modality. EPIQ 7 is supported by our family of proprietary xMATRIX transducers and our leading-edge Anatomical Intelligence. 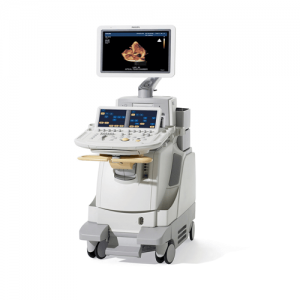 The Philips iU22 is a premium shared service ultrasound system that is the brother of the Cardiac focused iE33. 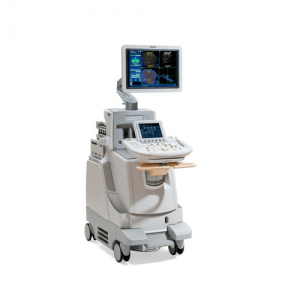 Unlike the iE33, the iU22 focuses on General Imaging and OB/GYN applications, but still retains the same shared service functionality. 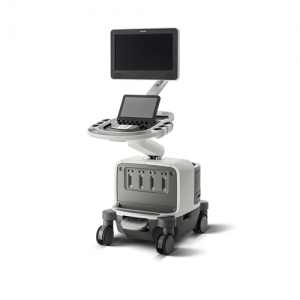 Imaging and features are top of the line only recently replaced by the newer Epiq 5.